What is the benefit of teaching high school students first aid? 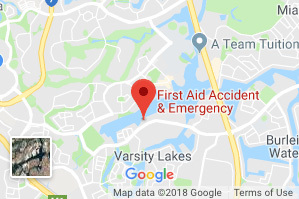 Most high schools in Australia have some sort of Sick Room or First Aid Room to ensure students are looked after if they need first aid attention. However, with many students engaging in different activities, excursions and even with the general increase of students suffering from asthma and allergies, there is a growing demand for the students to be equipped with some form of First Aid training and understanding. There are many benefits in not just the teachers, but the students, being knowledgeable in First Aid and knowing how to handle incidents if they do occur. Whilst some schools have engaged FAAE to train their students in First Aid as a lead up to specific events, such as a school camp, many schools are training their students as a proactive approach of equipping their students with potentially life saving skills. Giving the students a sense of ownership and responsibility if they are faced with a first aid incident. 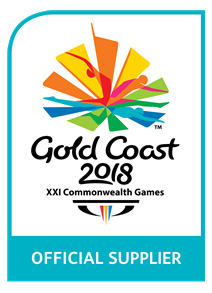 Providing staff with some relief if students are able to have the knowledge to assess and treat minor first aid incidents or understand the process if it is a more serious first aid issue. Equipping the students with the most updated CPR training. A positive addition to their High School career with First Aid training incorporated on their CV. Showing the community that your high school is proactive in looking after the safety of students and staff. 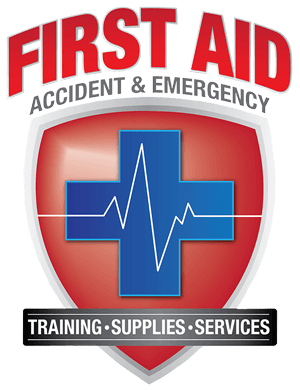 If you would like more information on our First Aid Training for Schools and learning institutions for both students and teachers, contact our First Aid Accident and Emergency head office today. 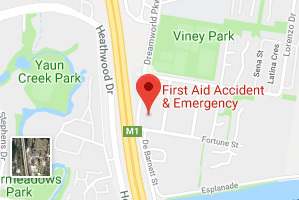 https://www.firstaidae.com.au/wp-content/uploads/2015/09/First-Aid-Training-for-high-school-students.jpg 720 960 First Aid Accident & Emergency https://www.firstaidae.com.au/wp-content/uploads/2018/07/firstaid-accident-and-emergency.png First Aid Accident & Emergency2018-06-14 11:43:242019-04-07 18:01:23What is the benefit of teaching high school students first aid?